MAIN HALL - £20 PER HOUR This spacious main hall has a huge amount of natural light, created by its large windows and high ceilings. 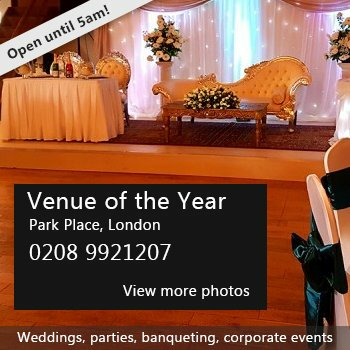 The hall also benefits from portable staging that can be used for a diverse range of purposes. 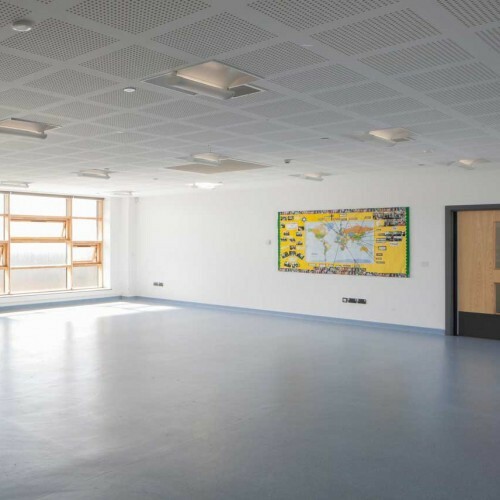 This facility has adjustable lighting as well as wall mounted speakers, a projector and screen (all available upon request only) COMMUNITY HALL - £15 PER HOUR If Wood Farm school’s main hall is too large for your needs, the community hall could be the perfect location for your event! The community hall manages to maintain an airy yet intimate atmosphere and would be the perfect setting for art classes due to the large amounts of soft natural light. It’s also a great location for birthday parties, as it’s self-contained with a kitchen. The hall, which is situated on the first floor, also benefits from a large outdoor balcony area. Availability: Out of school hours and during school holidays. Hire Costs: £20 per hour. 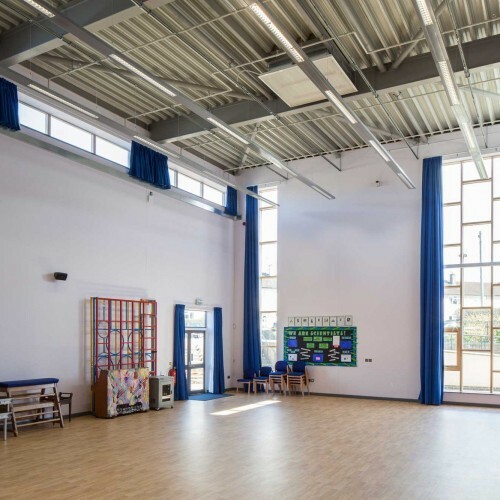 There have been 0 reviews of Wood Farm School Main Hall (Plus other P.
If you would like to send Wood Farm School Main Hall (Plus other P a booking enquiry, please fill in the form below and click 'send'. Perhaps some of the following halls within 5 miles of Wood Farm School Main Hall (Plus other P would also be of interest?